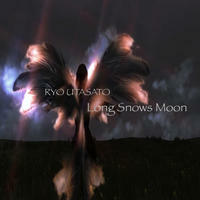 Ryo Utasato: From wild electronica to soothing ambient. from ethnic fusion to epic rock, cinematic and beyond. Ryo Utasato is a Japanese composer and singer/songwriter with a rich body of work that runs the gamut from electronica to ambient to world to rock and beyond. Being raised by parents who were both musicians themselves, Ryo has had no shortage of inspiration and has been creating music from a very young age. Her range of talent and unique experimental style is immediately striking and listening to one of her pieces will undoubtedly transport you to another place. 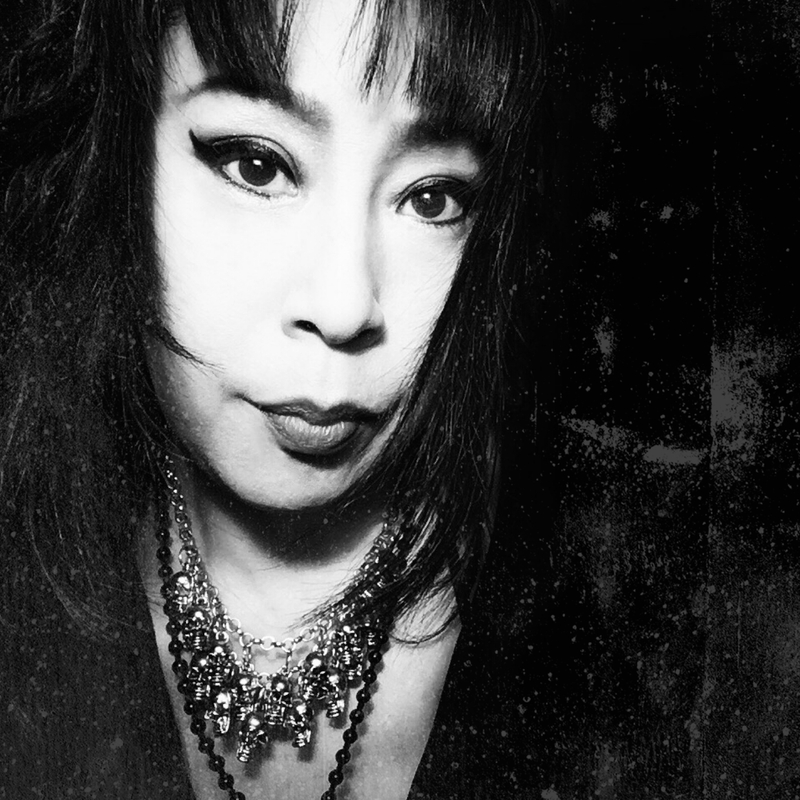 Her soundtracks have appeared in a variety of film and TV, and she's worked in such genres as sci-fi, drama, horror and action. Her work was also chosen for the theme of World Heritage series. Ryo's incredible musical sense combined with her genuine interest in world culture has opened her mind and pushed her to experiment with different types of sounds and instruments. Her music often features a mixture of seemingly contrasting sounds which collide at different points and produce unexpectedly moving results. On top of some of the more conventional instruments which Ryo has used in her music, she has also experimented with a number of others from different parts of the world such as the duduk (Armenia), the erhu (China) and the shamisen (Japan). The expanse and tremendous scale of her music is capable of taking us from one part of the globe to another, just by closing our eyes. Ryo Utasato lives in Tokyo, Japan. Beth Quist: electro-Balkan / Indian meets New Age.